Delta American Express Gold - The Gold Standard of Airline Credit Cards? 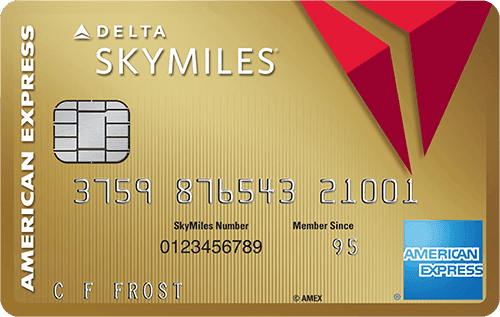 The Gold Delta SkyMiles® Credit Card from American Express is a fantastic option for the frequent consulting traveler, and is currently offering a welcome bonus of 30,000 Delta SkyMiles after spending $1,000 in the first three months. Plus, you receive a $50 statement credit after making a Delta purchase in the first three months. The card offers plenty of perks that compensate for its reasonable $95 annual fee (waived in the first year), including free checked bags, priority boarding, and discounted Delta SkyClub lounge access. So if you are a frequent Delta traveler, this card is a must have in your credit card arsenal. And if you fly Delta even 2-3 times per year, the card will pay for itself and then some via the free checked bag allowance.See below for our review to see if this offer is one you should take advantage of! The limited-time welcome bonus easily makes the Delta Amex Gold worth its annual fee. The 60,000 Delta miles are worth an equivalent $600 when you use Delta’s Pay With Miles program (1 cent per mile). The required spend of $2,000 within the first 3 months of opening your account is also a very low bar to clear for the consultant traveler. Rating rationale: At a minimum, you’re looking at a $600 value for the card in welcome bonuses, which is more than six times the annual fee! The $95 annual fee is waived during your first year. If you don’t like the card and don’t want to pay the fee, you can always cancel within the first year. Rating rationale: Considering the welcome bonus and benefits the card provides, the annual fee is extremely reasonable. With the Delta American Express Gold card, you’ll earn 2 miles on every $1 spent on eligible purchases made directly with Delta and 1 mile for every $1 spent on everything else. You can easily redeem Delta miles at a value of 1 cent per point through Pay With Miles, and the 2X multiplier is a great bonus. Additionally, your Delta miles may actually be worth more depending on how use use them, since Delta offers award flights throughout the year at fantastic values. Rating rationale: The 2X multiplier is great if you fly Delta frequently but is pretty irrelevant if not. In addition to the mileage bonus, the card offers a $50 credit if you make a purchase on Delta within the first 3 months of making your account. While it’s not a large travel credit, if you fly Delta often (or will be flying in the next 3 months), this incentive should be extremely easy to achieve and is a nice extra bonus to help cover the annual fee. Rating rationale: Compared with other cards, the travel credit leaves room for more to be desired. Still, if you fly Delta, it’s a free $50 toward a flight (just make sure to put it toward a personal trip!). With the Delta Amex Gold, you enjoy access to Delta SkyClub lounges for a discounted price of $29. Delta closed its $59 single daily visit passes in November 2018, so the card is a great way to gain access to SkyClub lounges around the world. It would be ideal if lounge access was included, but this is a feature of more premium cards like the The Platinum Card® from American Express. For the annual fee you pay, discounted lounge access is a big perk, and one not included with every card in this category. Rating rationale: If you’re a frequent flyer, you’re likely taking a carry-on for most flights. Still, the free checked bags are a nice perk for family trips – and Delta’s guarantee that checked bags are out to the carousel within 20 minutes means you won’t be waiting around at baggage claim all day. Extended Warranty – When you make an eligible purchase with the card, AMEX will extend the original manufacturer’s warranty up to 2 additional years on eligible warranties of 5 years or less. That’s a nice savings if you’d otherwise pay for an extended warranty. Return Protection – Cardmembers enjoy return protection on certain eligible purchases. If you try to return an eligible item within 90 days of the date of purchase and the merchant will not take it back, you may be refunded the full purchase price, up to $300 per item and a maximum of $1,000 per year. ShopRunner Membership – Enjoy 2-day shipping at a wide selection of stores. Membership normally costs $79 per year, but you’ll receive this membership at no additional cost with the Delta Amex Gold card. AMEX Offers – AMEX Offers are targeted deals offering statement credits or bonus points for everyday purchases. 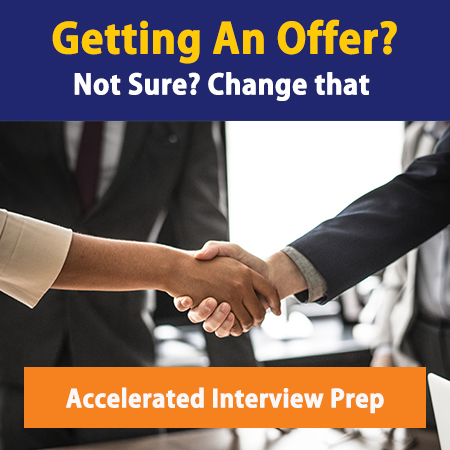 Some deal examples include $10 off a $50 purchase at a certain store, or receiving 5,000 bonus AMEX Membership Rewards points for purchasing from a specific online retailer. Rating rationale: Most Amex cards and competitor offerings offer similar perks, so while these are potentially useful perks, there’s nothing that especially stands out here. Should You Get the Delta American Express Gold Card? If you fly Delta more than three times per year, then YES. The 2X multiplier on Delta flight purchases, along with the 30,000 Delta SkyMiles welcome bonus (after $1K spend in the first three months) definitely makes the card worth it. Plus, with the first year fee waived, there is no out-of-pocket cost to you. If you plan on continuing to fly Delta into the future, the $95 annual fee beginning in Year 2 still makes the card worthwhile.